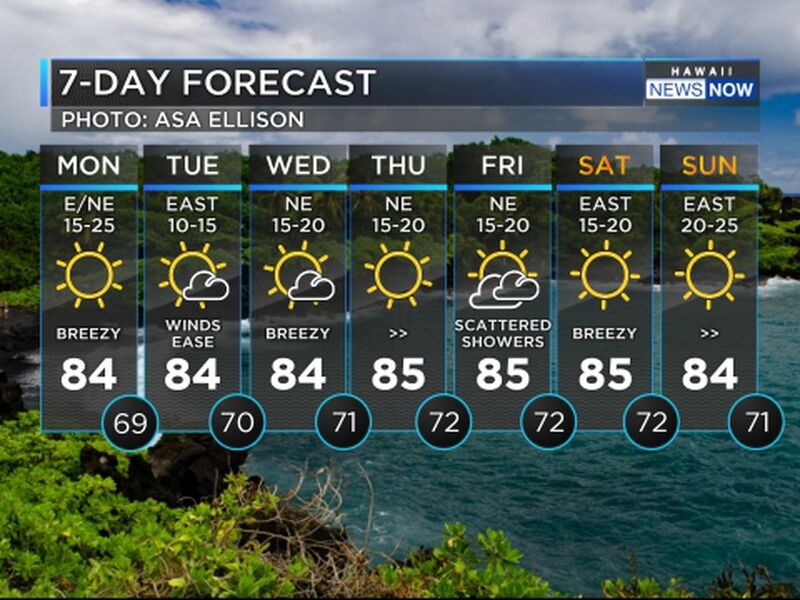 HONOLULU (HawaiiNewsNow) - We have a dry weather pattern that will stay with us over the next several days as a ridge of high pressure lies near the area. 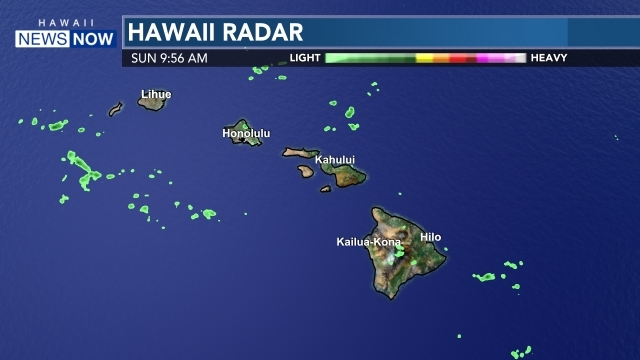 That will mean lots of sunshine with a few afternoon showers mainly over interior and mauka areas. Also the land breezes will keep some of those showers offshore. A front is expected to move down the island chain around next weekend, bringing an increase in shower activity. 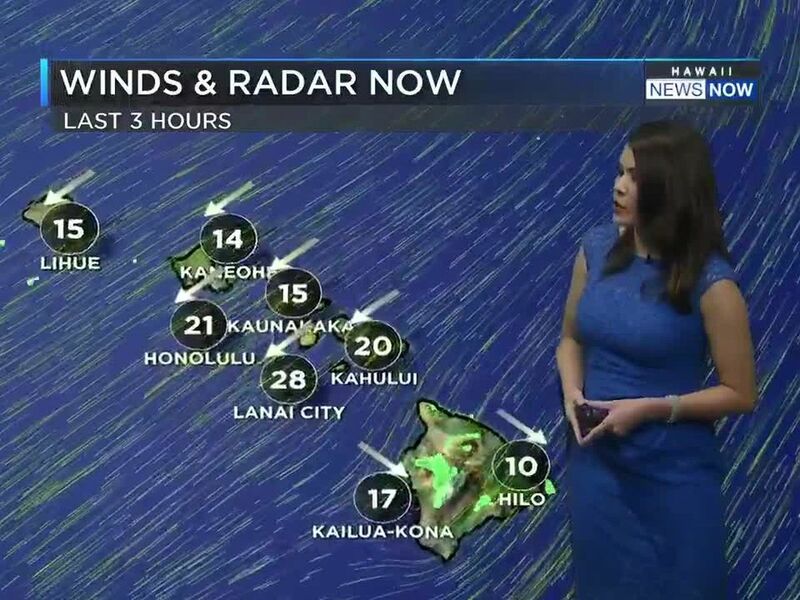 Surf along north and west facing shores will gradually rise Monday through Wednesday as moderate to large overlapping west-northwest swells move through the local waters. This will translate to a long period of advisory-level surf for north and west facing shores, likely beginning late Tuesday and continuing into the upcoming weekend.